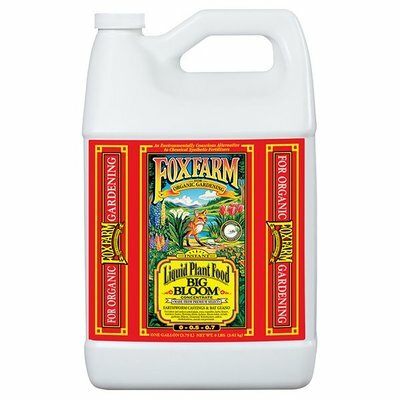 Big Bloom (.01-0.3-0.7) is a 100% organic fertilizer that promotes multiple blooms while dramatically enhancing the flavor of fruits and vegetables. 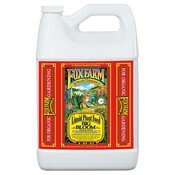 Also great as a tonic and transplant fertilizer, Big Bloom is suitable for hydroponics, soil, foliar and drip irrigation systems. For optimal results, Big Bloom is recommended for every stage of growth in conjunction with Grow Big and Tiger Bloom.